BIOFACH INDIA , a niche and exclusive International trade fair in India on organic products will be held from November 7 - 9, 2019 at India Expo Centre, IEML, Greater Noida, Delhi – NCR. The organizers of this International trade fair and conference are NuernbergMesse India Pvt. 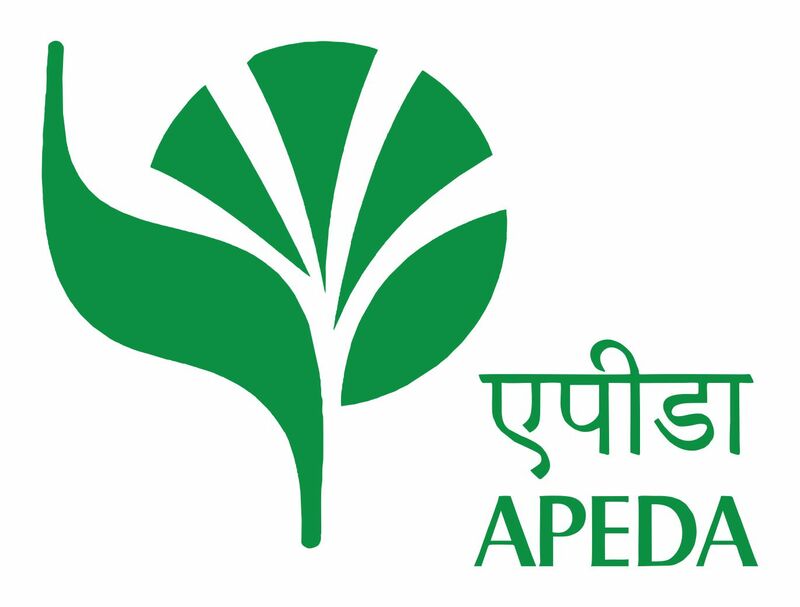 Ltd. jointly with The Agricultural and Processed Food Products Export Development Authority ( APEDA). BIOFACH INDIA has emerged as the ultimate business platform for all leading organic stakeholders from diverse sectors such as food and beverage, organic textiles, natural care and wellness, certification, Government Boards, State Pavilions, Country Pavilions etc. USE this opportunity to tap into the Indian Organic Market by displaying and promoting your organic products at the niche and exclusive platform. The ONLY show International trade show on organic products in India that has a strict certification criteria thereby ensuring the quality of the products on display. Capitalize on the unlimited opportunities to boost your business network, reinforce your brand and convert prospects into customers. Business development is a key theme of the trade fair and this gets concentrated at the personalized B2B meetings organized onsite during the event for all exhibiting companies. International buyers from Europe, USA, Middle-East, South-East Asia as well as domestic buyers from India meet the companies to extend their network and develop new procurement sources. On the knowledge and education side , an International Conference will be held to deliberate on the current practices / trends / challenges faced by the organic sector with eminent key National and International speakers from relevant industry.